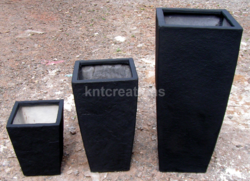 Exporter of a wide range of products which include vertical slate planter pot, royal ring planter pot, egyptian planters, frp garden gloss planter pot, decorative pot and pebbles planter. Packaging Details: Each planter is packed with stretch wrap film & corrugated sheet/bubble wrap and it is placed in a container. 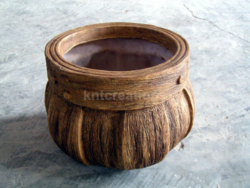 With the support of our skilled pool of professionals, we are involved in the manufacturing and supplying Decorative Pot. 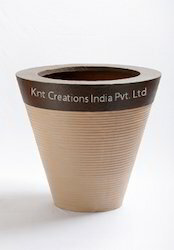 True to its name, these decorative pots are used at homes and resorts since these add to the beauty of the environment. 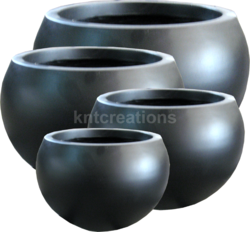 These decorative pots are embellished with antique and molded finish. Besides, the touch of perfection of our workers is visible in the amazing artistry of these decorative pots. All this at excellent prices. 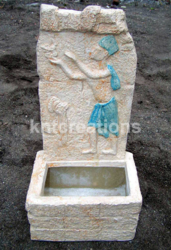 We are a trusted manufacturer and exporter of Stone Planters. 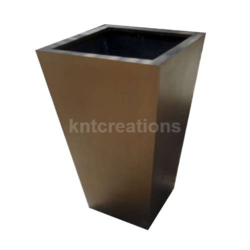 Developed and designed by the leading industry experts, these small planters are resistant to corrosion and abrasion. These planters are very strong for indoor usage. 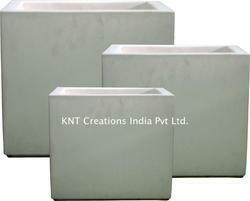 Likewise, these stone effect designer planters are offered in bulk to cater to the rising demand of the clients. Our company has achieved widespread recognition in the domain of the manufacture and export of the Fiberglass Matt Round Planter Pot. Widely used for industrial purposes. 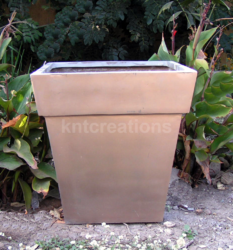 Trusted manufacturer and exporter of Metallic Square Planter Fiberglass. 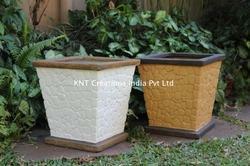 We provide fiberglass planter which have magnificent quality and have innovative designs and alluring patterns. 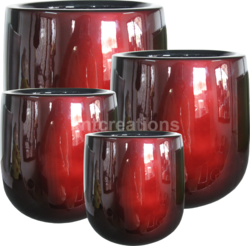 These planter fiber glasses combine the best characteristics and are truly attractive. To meet the rising demand, we have taken the initiative to manufacture these planter fiber glasses in bulk. 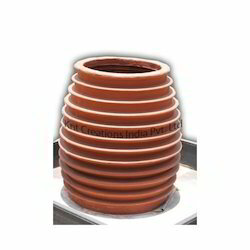 We are among the most sought-after companies which deal in the manufacture and export of FRP Barrel Planter. 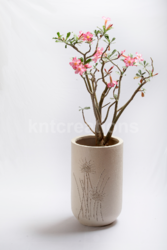 Extensively used for decorating indoor surroundings and outdoor areas. Require least amount of maintenance. 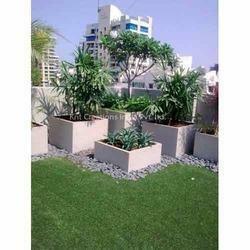 We are the leading company in the manufacture and export of Vertical Planter Fiberglass. Depicting the interesting symphony of classical and modern fabrication styles, these have marvelous quality. Blend of striking colors and awesome finish makes these planters hot favorite of our clients. Likewise, these boast of long life and are resistant to unfavorable weather conditions. We offer these vertical planter fiber glasses at excellent prices. Looking for Planter Pot ?